Legendary singer Sade Adu attended Drake‘s Concert and posed for a picture with the rapper backstage. 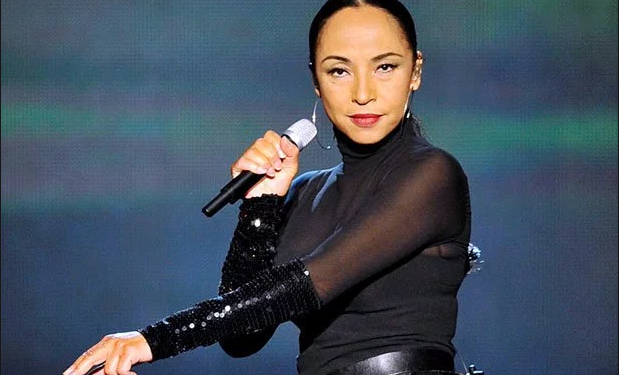 The singer came out of hiding to attend the rapper’s concert in London.According to Essence since the start of her career, Sade has always been private about her off-stage life, even limiting the number of interviews she did. The mother-of-one is said to live in South West England. 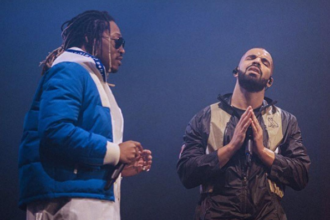 Drake took to his Instagram page to post the picture and captioned, “two very important ladies in my life”. Drake’s mother was also in the photo.